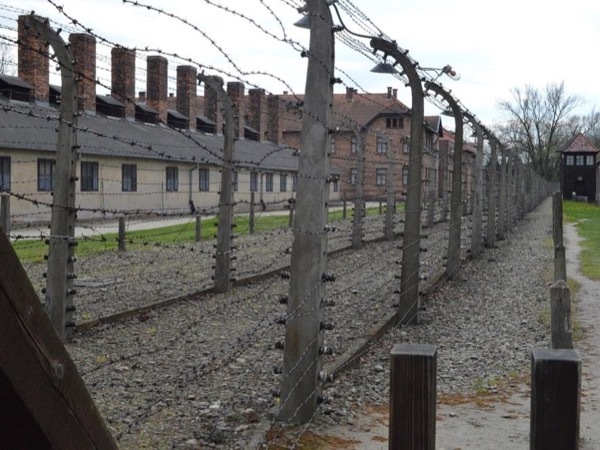 Witness the stark reminders of human cruelty at the Concentration Camps. 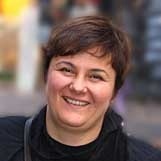 We were very, very impressed with Marta - she was considerate and kind to us both and her wealth of knowledge was amazing. She did everything she could to make our visit run as smoothly as possible.